Comfortable bed , second floor , nice view whith balcony . Room 22 . The bed is double ,and very soft . The room have sofa and large table . New air-condition . New and large bathrooms. note in all the bathrooms have been renovated . Friendly and helpful staff, good service, great location. I liked everything the room was simple but clean and a food size. Reception lady was perfect! She was very helpful and friendly! 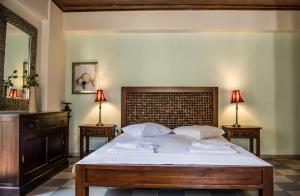 The room was beautiful and located centrally in the old town of chania, so it was very easy to get everywhere. The beds were very comfortable, and the staff was friendly and helpful. The bathroom was the highlight! Modern, updated fixtures and An amazing shower! The location and staff were amazing! 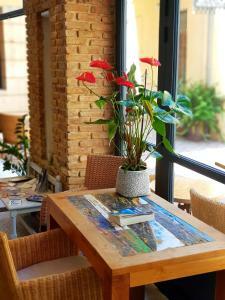 The accomodation is great for the money and you will surely enjoy your hosts and the wonderful street. The hosts graciously provided details on where to eat and what to do with great enthusiasm. Despite the poor weather and our Samaria Gorge hike being cancelled, the staff helped us rent a car and escape to the beaches where the weather was fabulous. The accomodations are quite comfortable, big beds in a big room with a small porch overlooking a quintessential street. The restaurants and Rooster bar adjacent to the property were our favorites. Don't miss this gem! The location of this hotel is fantastic and the staff where helpful. Unassuming little hotel in great location (fun to watch the outdoor "Rear Window" restaurant from our balcony) with roomy accommodations. Staff very helpful and friendly. Comfortable bed, a/c that made for a good night's sleep. Studio kitchen. Private view of church and square fir morning coffe and afternoon glass of wine. Very helpful and responsive staff! Lock in a great price for Vranas Studios – rated 9 by recent guests! 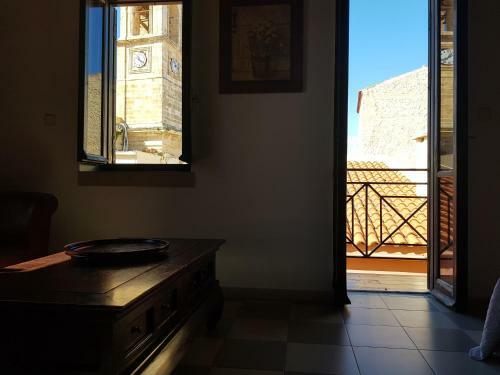 One of our top picks in Chania.Vranas Studios enjoy a central location in the "Venice of the east", the old town of Chania, only 150 feet away from the Venice port. Free WiFi is available in public areas. 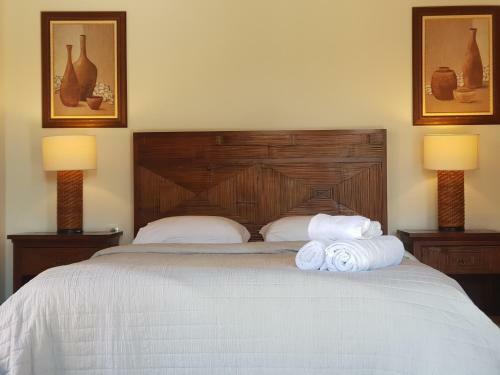 The spacious guestrooms feature private bathrooms and are equipped with a TV, air conditioning and central heating. Most of the rooms are equipped with kitchenette suitable for preparing breakfast and quick meals. Some units also have a balcony. Several restaurants, bars and shops can be found within a short walk. Nea Chora Beach is 0.6 mi away and Souda Port is approximately 5 mi away. Ioannis Daskalogiannis International Airport is at a distance of 9.9 mi. This is our guests' favorite part of Chania, according to independent reviews. 뀐 Located in the real heart of Chania, this property has an excellent location score of 9.6! When would you like to stay at Vranas Studios? Featuring a small balcony with street views, these air-conditioned studios come with a kitchenette. Featuring a small balcony overlooking the Old Town, these air-conditioned studios come with a kitchenette. Overlooking Mitropoleos Square from its furnished balcony, this spacious studio comes equipped with a TV, air conditioning and central heating. On the 1st floor, this room comes with air conditioning, TV and private bathroom. Vranas Studios welcomes you in the "Venice of the east", Chania, the second largest city of Crete. Our rooms are equipped with all the facilities you need for a comfortable stay, including ensuite bathroom, TV and air-condition. Most rooms offer a private balcony and a small kitchenette. Free WiFi is available in the rooms and the reception area. Our receptionists will be delighted to welcome you and are available to help you with every request you may have. Be sure to ask for advice on great places to visit! 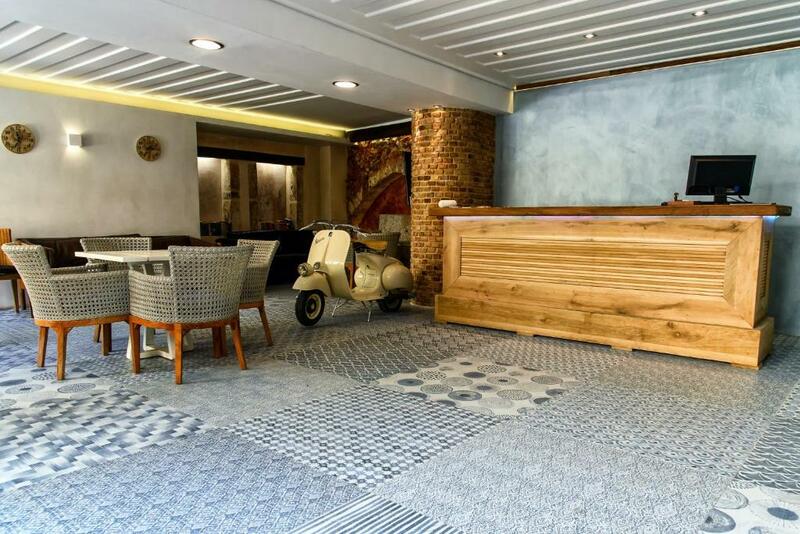 Our hotel is located in the scenic Old Town of Chania, only 50 meters away from the Venetian harbour. 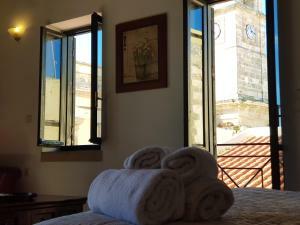 Because of the location our accommodation is the perfect starting point for all your activities in Chania. The lighthouse, the Archaeological Museum, the Maritime Museum and the market hall are in easy walking distance. The beach is 800 meters and the central bus station just 300 meters away from the hotel. Chania's narrow alleys are lined with greenery and reveal a fascinating mix of Venetian and Turkish architecture, reflecting the area's rich and complex history. House Rules Vranas Studios takes special requests – add in the next step! All older children or adults are charged 20 % of the room stay per night for extra beds. Vranas Studios accepts these cards and reserves the right to temporarily hold an amount prior to arrival. Please note that Vranas Studios includes 2 buildings, both centrally located. Please inform Vranas Studios of your expected arrival time in advance. You can use the Special Requests box when booking, or contact the property directly using the contact details in your confirmation. One of the most picturesque neighborhoods in Chania! Excellent location right in the center of the old town! Very kind and pleasant staff willing to help us with everything! Very clean! Great value for money! I definitely suggest it! 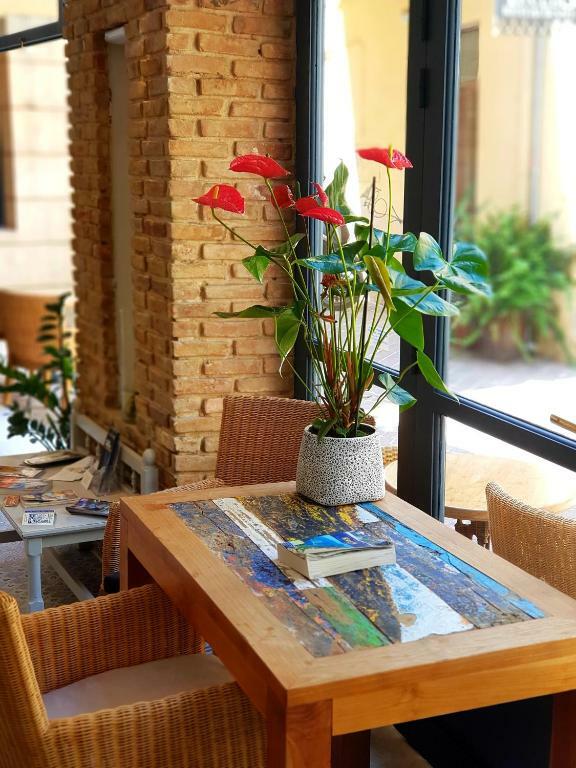 Charming hotel located on the best place to explore the town. We had a Room on the 3rd floor with two balconies from which one can observe the life of the town. Friendly staff, clean room nicely furnished. Best value for money. Cosy room, quiet stay, friendly staff, remodeled bathrooms, high quality furnitures. I'll come back for sure! Located at the heart of the old Chania town, it was perfect for our tours around the most beautiful parts of the city. It was comfortable and warm, with excellent mattresses and pillows. The hot water and the shower alone were enough to make you relax. We loved the combination of modern and vintage furnishing! Last but not least, the staff was very friendly and helpful and made our stay there even better. We would definitely recommend Vranas studios! Nice staff,nice location. The room is really cleanness. What was not to like!!! Fantastic location, great facilities, great room, many choices for breakfast within 50 metres, old port 100 metres. The best location. Huge room. Perfect for chania. Great location, friendly staff, very comfortable.